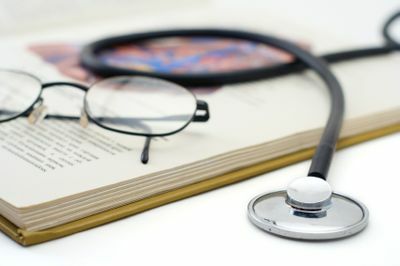 Every hopeful medical student knows that how much is riding on their MCAT score and how important is it to be prepared. Studying properly is necessary – studying with GoConqr’s MCAT Prep Guide can get you the score you want. The MCAT can determine your whole future but as long as you put in the time and study properly, you can and will succeed. The team here at GoConqr wants to help you study effectively, without it costing you. That’s why we started GoConqr’s MCAT Prep Cat, to give students a free, online learning platform with all the study tools and resources to get you organized and feel prepared for anything, even the MCAT. Only 1 out of 6 of the students who apply to medical school in Ontario actually get in – competition is tough. MCAT prep costs a lot. Study courses range from $595 to a whopping $7800, not including the cost of actually writing. Only 11 out of the 17 medical schools in Canada actually require you to of taken the MCAT. You have less than a minute to answer each question so timing is crucial. Taking the MCAT a second time to improve your score slightly will have little to no effect no the likelihood of your acceptance. The average score on the MCAT is 24/45 which is equivalent to a C-. The purpose of the MCAT is to test everyone at the same level, eliminating external factors. 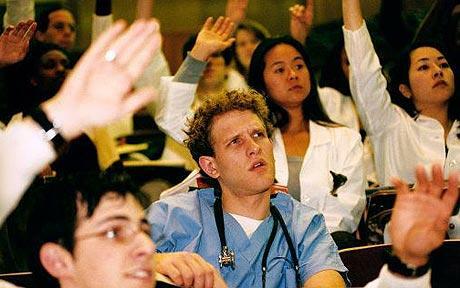 Med school tuition in Ontario averages at $22,000 per year. It’s recommend to be successful you need to study for at least a total of 640 hours – that’s 40 hours a week for 4 months. The MCAT is known for being the hardest standardized test… ever. Our online MCAT Prep Guide is entirely free and offers a range of study tools such as Mind Maps, Flashcards, Study Planners, Group Features and Quizzes. By using our tools you can plan and prepare so you can feel confident writing your MCAT the first time. By managing your time, setting goals and committing to studying you can and will be that 1 out of the 6 who gets that Med School acceptance letter! Check out some Success Stories from other students who have used GoConqr’s MCAT Prep Guide.